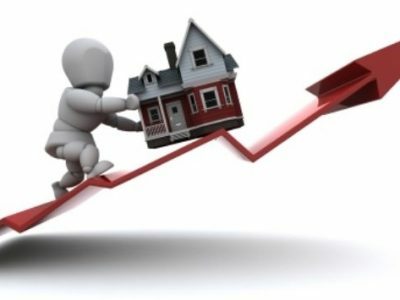 Auction results & clearance rates – how can they help you when buying a home? 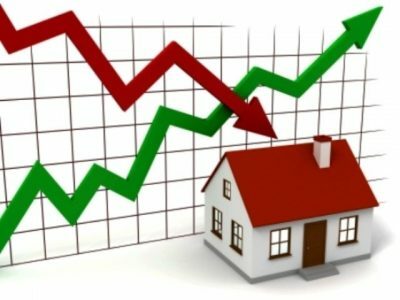 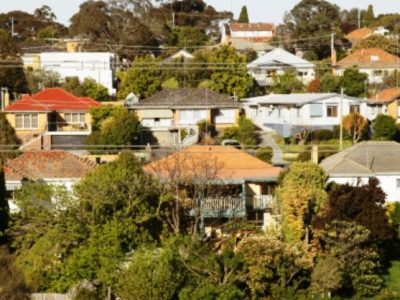 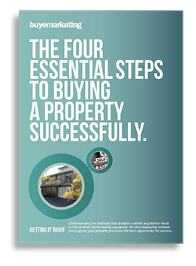 Buying a home or investment property – when is the right time? 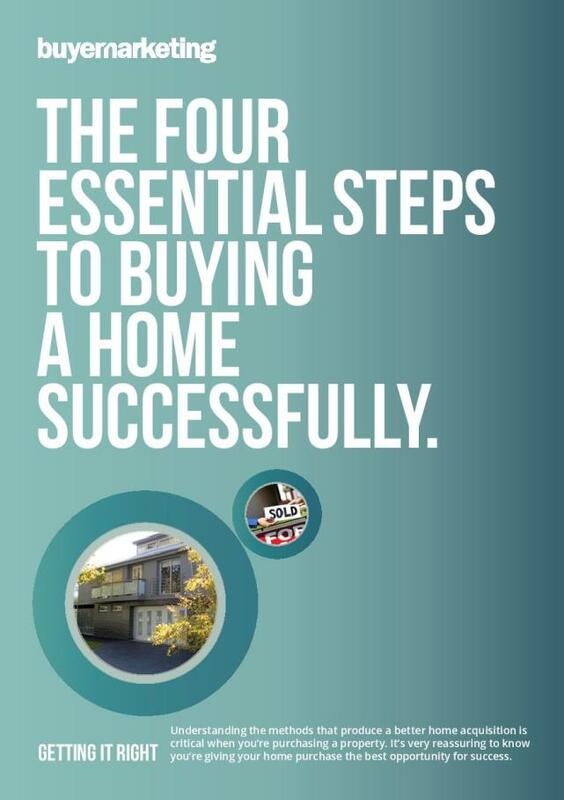 Buying a House – the five things you should not compromise on.